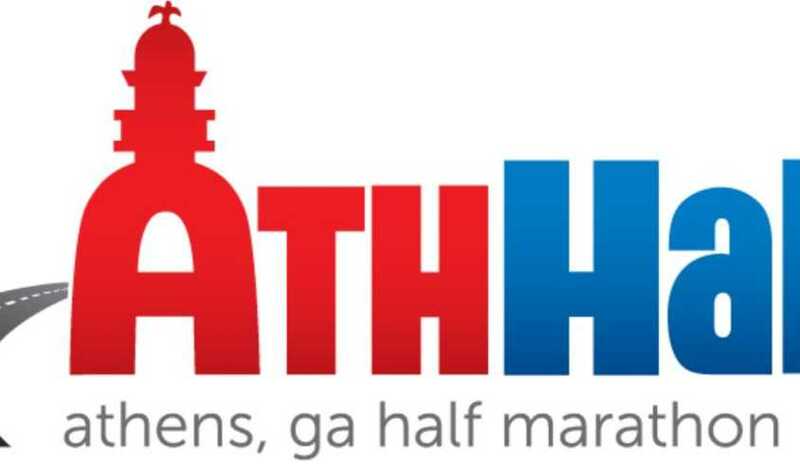 AthFest Educates is excited to host the 7th annual AthHalf Half Marathon on Oct. 8-9! AthFest Educates is a nonprofit in Athens that raises funding for art and music programs for schools in Athens-Clarke County. Every dollar that is raised through AthHalf goes directly to benefitting the children of our community through learning to play an instrument, being enrolled in dance classes, or exploring their creativity through art. This Athens, Georgia, half marathon is not your ordinary race. Runners will experience the true flavor of Athens, from hearing local musicians perform live during the race to heading down the home stretch towards the finish line through the hallowed grounds of Sanford Stadium. Participants of the race will enjoy 13.1 miles of running, encouragement, and live music in a half marathon like no other. Runners will begin at City Hall and race through historic downtown, UGA campus, and finish at Sanford Stadium. Both walkers and runners of any skill level are welcome to participate in the event. Hospitality tents and water stations will be available to all runners. 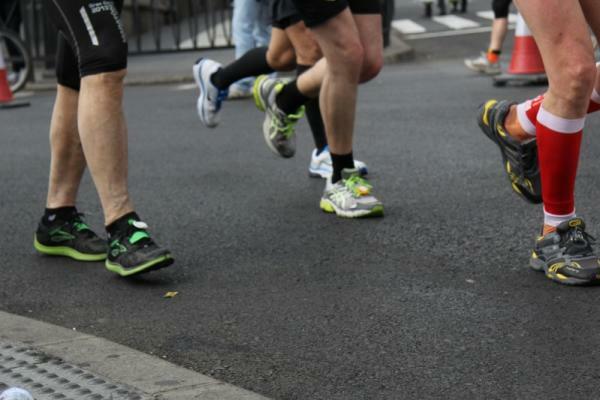 Avid runner, Anne-Marie Jacobs, ran the AthHalf half marathon for the first time last year. She recalls that her favorite part of the race was the challenge it presented. "Being able to set a goal, and then accomplish that goal," Jacobs said, is what made it so rewarding. What better place to accomplish a goal like that than in beautiful Athens, Georgia? Another exciting feature in this year’s race is that AthHalf will have virtual runners! If you cannot attend the day of the race, you can still register and run remotely at anytime between the day you register and Oct. 12. After completing the run from afar, send in your time to the race director and your t-shirt and medal will be mailed to you. For those that do not wish to run, but would still like to help, race organizers are always looking for volunteers to help at the various stations on the day of the event. Find out more information about volunteering by emailing volunteer@athfesteducates.org. Registration is already open, so register soon! Register before September 18 for a reduced rate of $80. If you register after September 18, the cost will be $90. You must register before the day of the race; the last chance to register will be at the Health and Fitness Expo, but register soon because spots will fill quickly! The Health and Fitness Expo will be October 8 at the Classic Center from 12 – 6 pm, and will include fitness demonstrations, active wear merchandise, nutritious samples, and other fun activities! The race will be Sunday, October 9, at 7:30 a.m. and will conclude by noon. If you are traveling from out of town, parking and hotel information can be found here. AthHalf is a great way to give back to a great community, so register for AthHalf today! 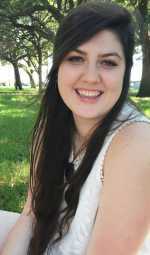 Katie is a Third Year Public Relations major at the University of Georgia. During her free time, you can find her browsing record stores or wandering around Athens with her friends.